Do you feel like a different person after having a hysterectomy? Has your libido vanished? Do you have hot flashes? Are you tired all the time, gaining weight, and moody? 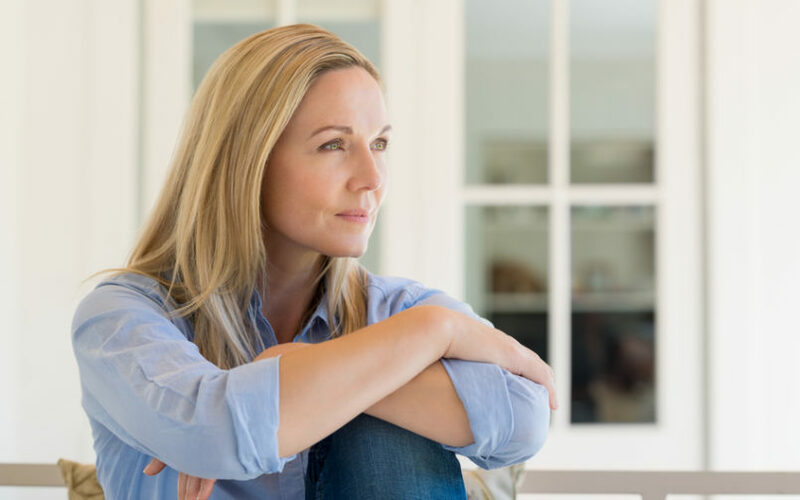 Discover how hormonal balance can restore libido after a hysterectomy, as well as eliminate those other negative symptoms. 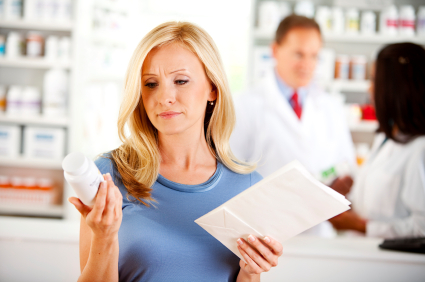 Do you have fibroids and poor health while taking Premarin? Cindy was placed on Premarin which caused her to develop huge fibroids and have a total hysterectomy. She had no energy, couldn't sleep and couldn't lose weight. 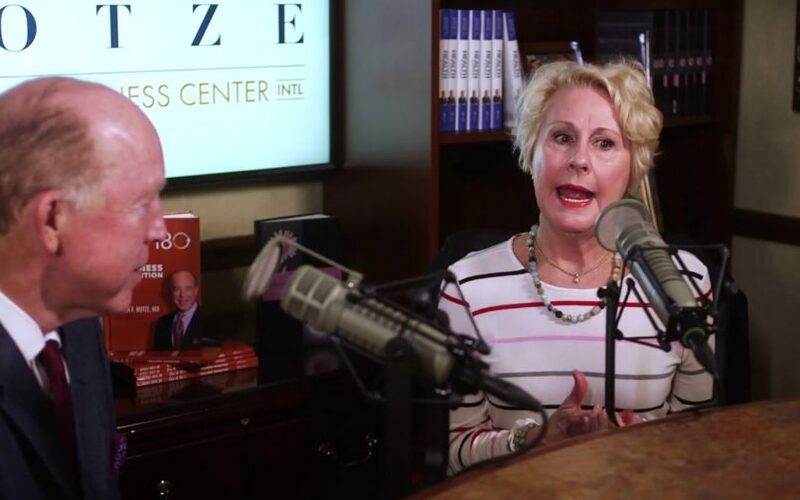 Watch to learn how Dr. Hotze helped Cindy get her energy and vitality back! Ladies, do you have heavy bleeding, irregular periods or uterine fibroids? Are you struggling to find the right solution to end your misery because it’s interfering with your life? If so, then your doctor may have recommended that you have a hysterectomy. It’s time to address some important facts about having a hysterectomy, whether or not it’s really necessary, and how it affects your health. After her hysterectomy, Janae felt like a different person. She couldn't sleep, couldn't think and had no memory. She was miserable. 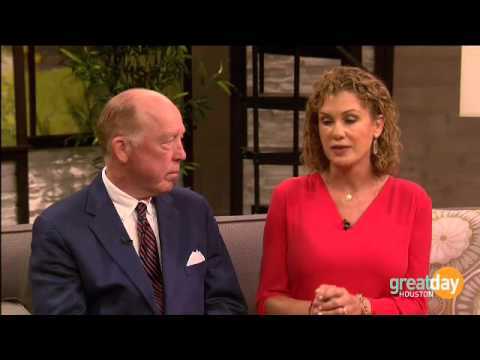 Dr. Hotze reveals how he helped Janae restore her hormones and get rid of her negative symptoms. Janae truly has her energy, her sleep and her life back! After your hysterectomy, do you know have hot flashes, night sweats, no energy, and brain fog? Do you not feel like yourself? Dr. Steven Hotze explains how he helped Joy replace and balance her hormones with bioidentical hormones and get her life back! If you are trying to make a decision about having a hysterectomy, here are some important questions to ask your doctor first. Do You Really Need A Hysterectomy? Do you experience heavy and painful periods, uterine fibroids, or migraines? Birth control pills or a hysterectomy will not address the underlying cause of these symptoms, which is hormonal imbalance.